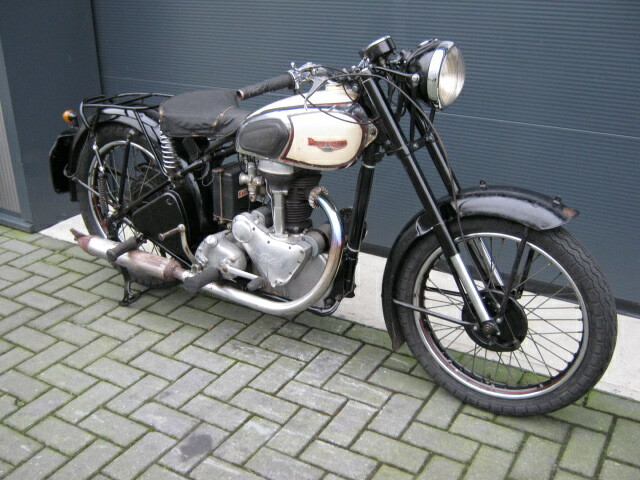 Rare Panther Model 75 350cc in avery beautifull unrestored condition. 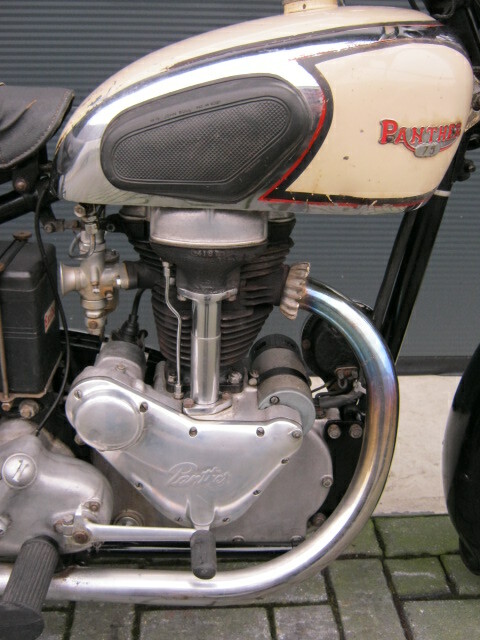 Original sold in Holland and with old Dutch registration. The Panther runs very well and everything works. Also the frontfork with airsuspension wors well and stays at presure.exhaust is not original.